What Can a Family Historian Learn From the Titanic? This week we have a theme, copyright laws. 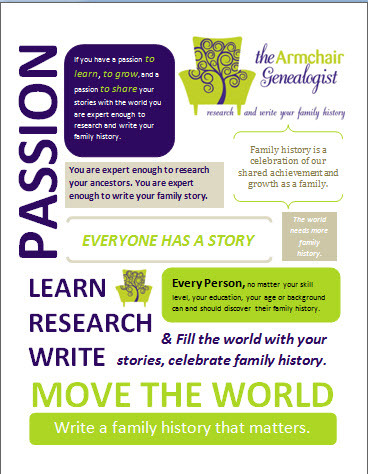 Here are three posts that can help you get a handle on genealogy and copyright. We are all pretty sensitive to finding photos for our blogs and books that don't violate copyright laws. Heather at Leaves for Trees offered a valuable post on finding photos for your family history blog or book. Her Tuesday Tip : Open Source Historical Photos offers some great links. Understanding Copyright vs. Creative Commons is a new post at Tech Tips on FamilySearch.org. James Tanners explains the difference for us. 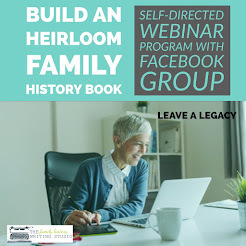 And if your still in need of some more information, Judy Russell, The Legal Genealogist and her free webinar offered through APG on Facts, Photos and Fair Use: Copyright Laws for Genealogists will certainly offer some valuable information. This week I would like to point you in the direction of a wonderful example of a family history written in a 4-part blog series. Jean-Francois de Buren wrote Tales from the Armoire- A Multi-Part Series on Finding Identity through Family History. It is a lovely read, from the personal journey of the author accompanied by beautiful pictures. 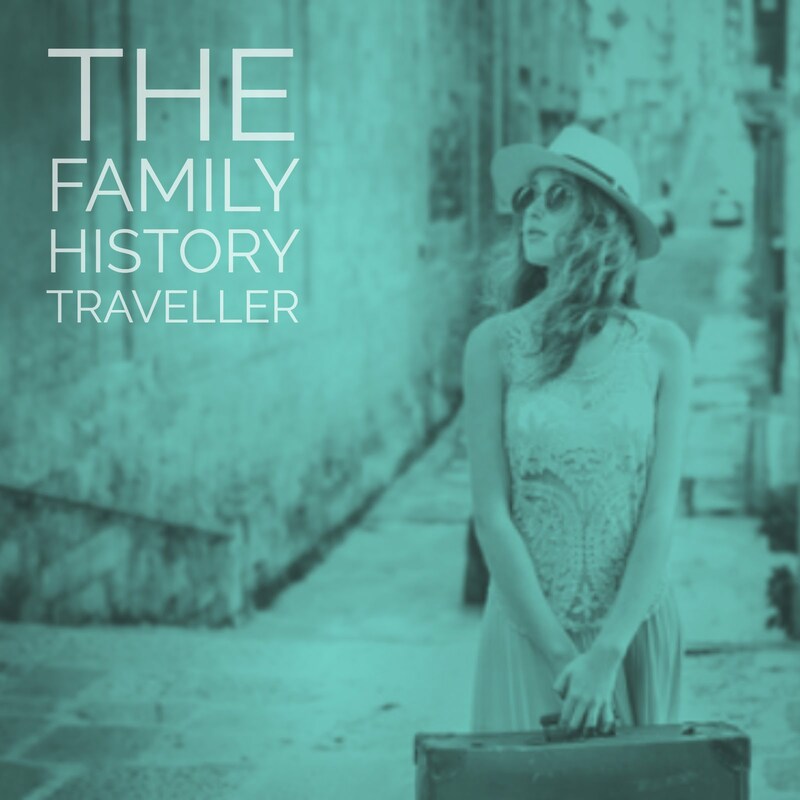 A fantastic example of a family history in a blog post format. 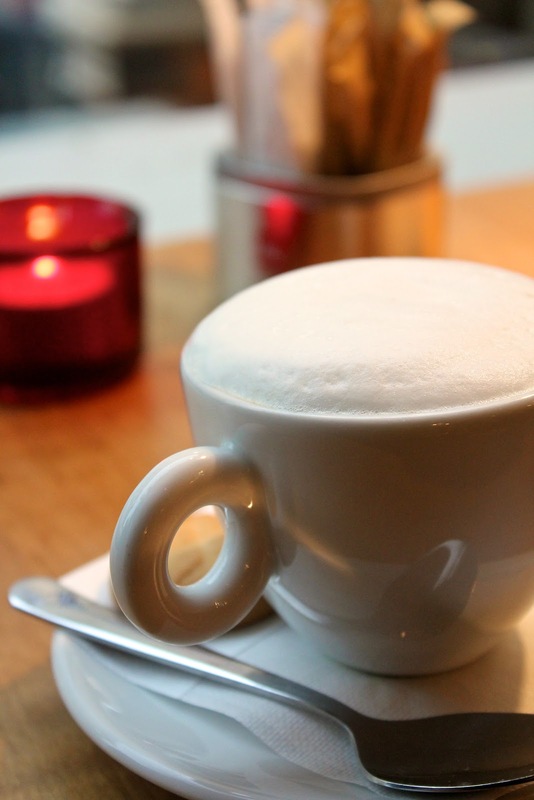 The posts were written for an online magazine Newly Swissed, however you can follow Jean-Francois on his own family history blog, The de Buren Family. Those of you following the family history blog-to-book project might find this particularly interesting. This week's featured new blog hails from Victoria, Australia. 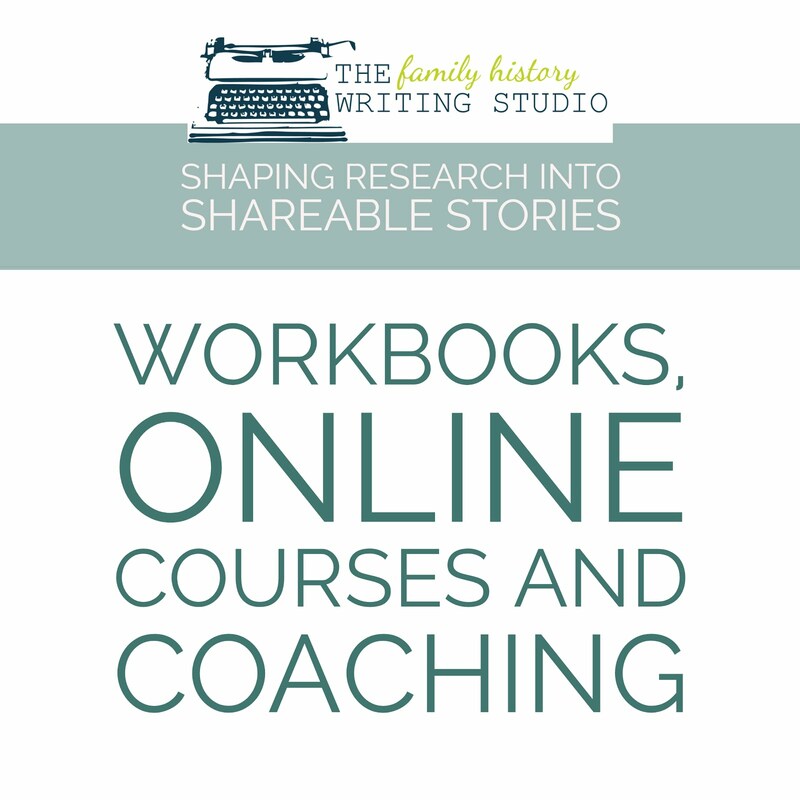 Practical Genealogy written my Michael Riley comes to us with an abundance of great information already and lots of wonderful links for those researching their ancestors in Australia. 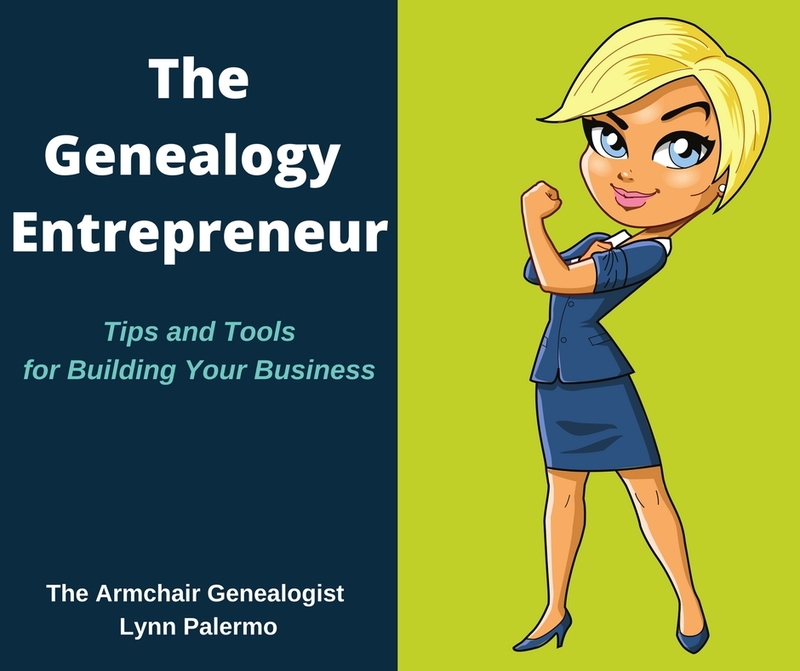 With a degree in history and a long career in IT, and a passion for genealogy, Michael is situated just perfectly for a genealogy blogging career. Is a short 5 minute video about the implications of social media on our lives, particularly after we die, and on it aiding in archiving our life, Adam Ostrow offers After your final status update, interesting implications from a family history perspective. This week I want to feature my genealogy friend Kathryn Lake Hogan's new book, Digging Your Canadian Roots . 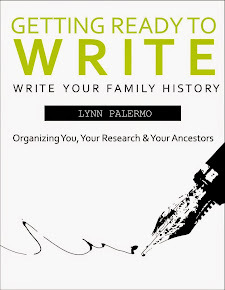 Now available on Amazon.com in print and Kindle format, it is overflowing with great information and links for the family historian searching for their Canadian ancestors. Stop by Friday Finds at Genblog by Julie Cahill. British and Irish Genealogy blog offers a list of featured blog posts for the week. This week brings Titanic Stuff and More.